Kalamazoo Valley Habitat for Humanity believes everyone deserves a decent place to live. Habitat offers a hand up, not a hand out, to low-income families who seek affordable homeownership or home repairs. We make no profit from the sale of our homes or home repairs. 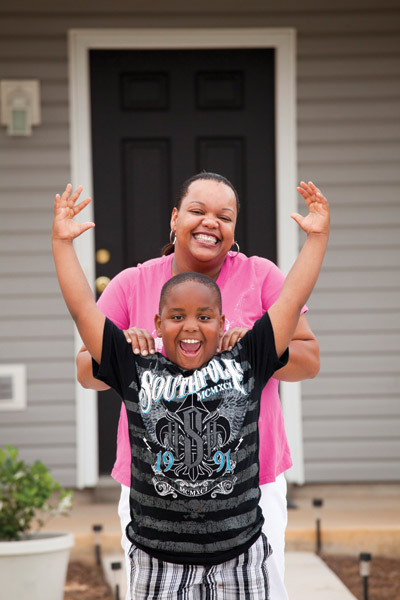 Since 1983, Habitat has helped more than 200 families build and buy and repair homes. Without Habitat’s affordable mortgages and repair loans, and no-profit housing solutions, many families have no opportunity to own homes or preserve the homes they own. 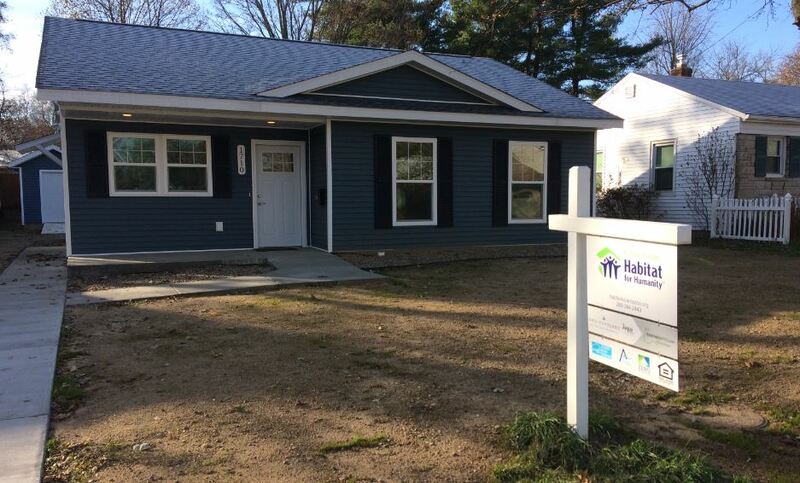 Habitat helps future homeowners build and buy their own affordable homes. Habitat also helps low-income homeowners preserve the integrity of their homes with no-profit repair services and affordable loans. Every year, Habitat builds and/or rehabilitates four to five homes in partnership with qualified families who want to own their own homes. In addition, Habitat completes 12-16 home repairs in partnership with qualified homeowners who need to maintain and preserve their homes affordably. Habitat’s construction professionals and volunteers use the latest technology, materials, and techniques to build high quality, energy-efficient homes that are as durable as they are affordable. Habitat uses the same techniques and materials to complete repairs that preserve homes in our community. Habitat provides all of its housing solutions without profit. 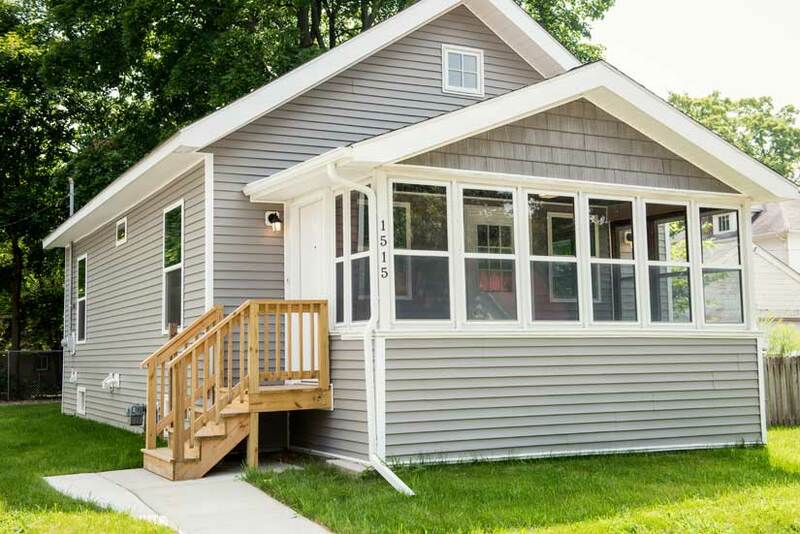 Kalamazoo Valley Habitat for Humanity serves Kalamazoo County and the southeast corner of Allegan County – the cities of Otsego and Plainwell, Otsego Township, and Gun Plain Township. Habitat builds, rehabilitates, and homes in locations where homeowners and future homeowners, affordable lots, rehab-able homes, and funding is available. Habitat for Humanity offers approved future homeowners affordable financing on their home mortgages. A down payment is required at closing. Monthly mortgage payments include property taxes and homeowners insurance. Mortgage principal payments are recycled to build more Habitat homes. Habitat for Humanity offers approved homeowners repair loans with affordable financing. Home repair families must sign a contract before repairs begin and a promissory note for loan repayment. 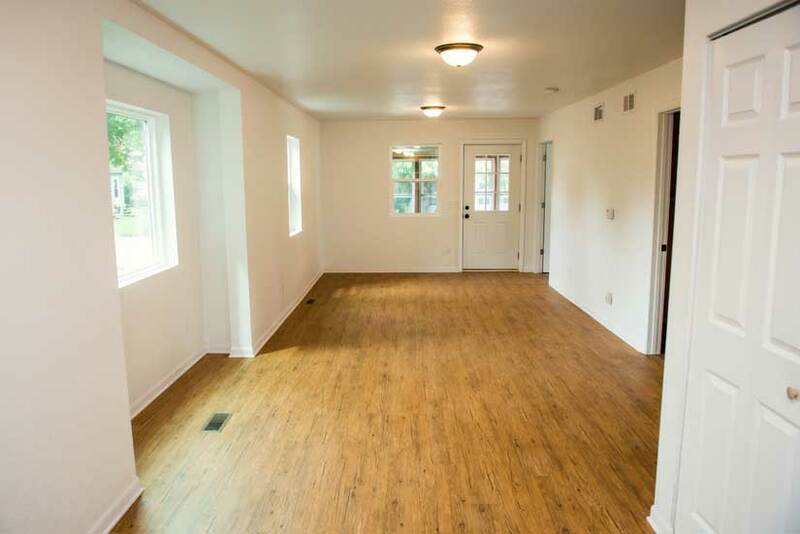 The terms of the loan depend on the value of the repairs.